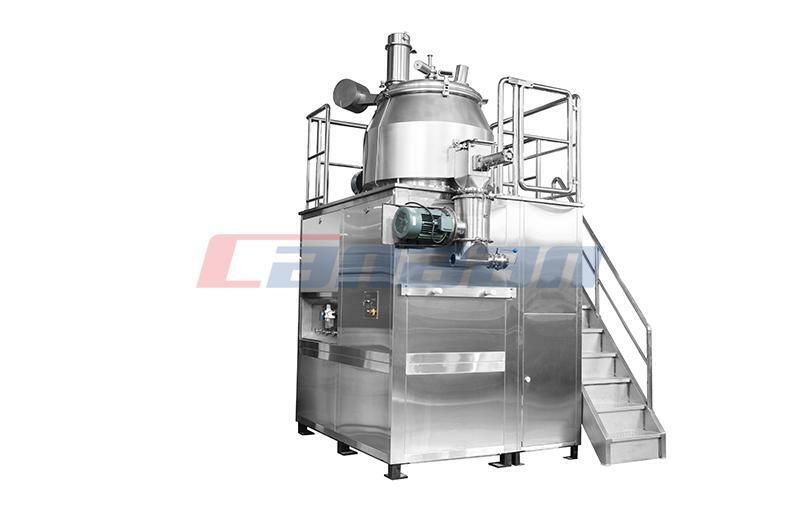 The pharmaceutical industry has the most exact requirements and production guidelines concerning quality. Because of this, it's essential that pharmaceutical production supplies comply with good manufacturing practice (GMP). 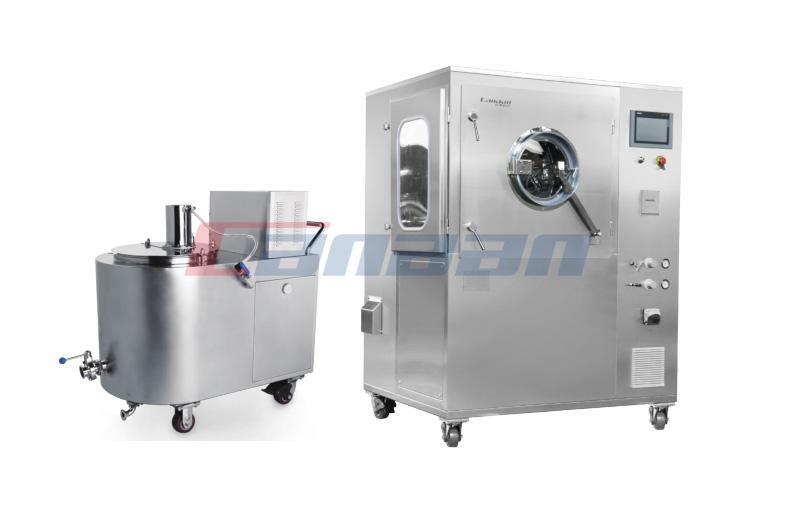 Pharmaceutical Equipment contains a vast array of gear, including Automatic Capsule Filling Machine, x-ray review methods , and spray drying fittings . 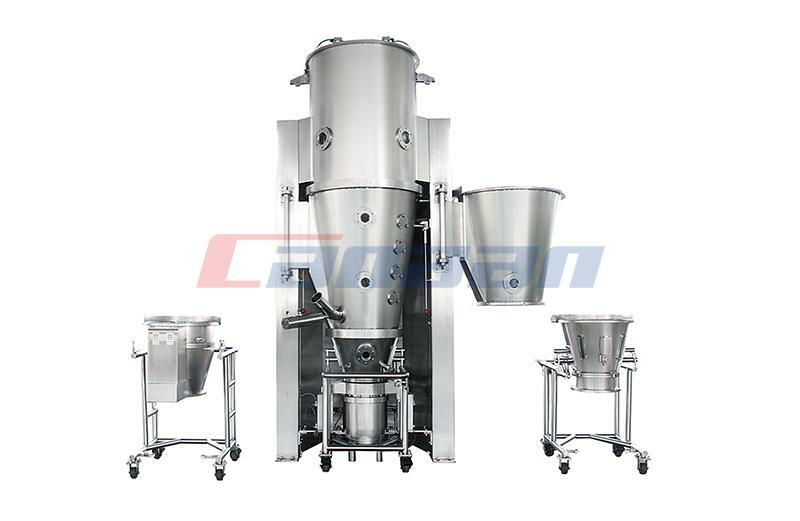 To be able to guarantee precise formulation and manufacturing development, virtually every procedure can be automatic. 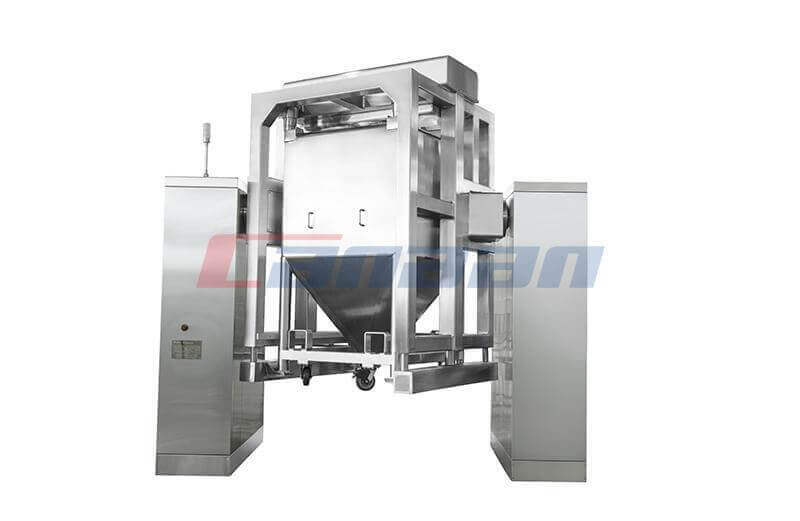 Consequently, there's a slice of pharmaceutical manufacturing equipment required with each step. Generally, it is divided into two parts. 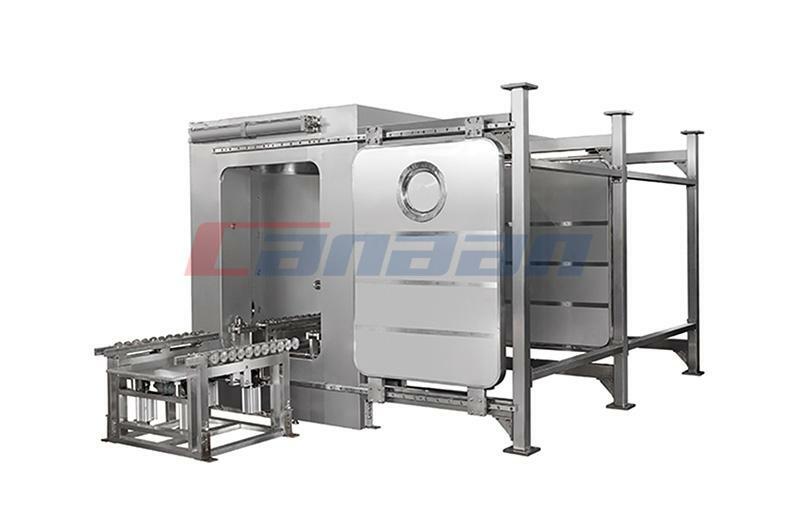 Processing equipment and Packaging equipment. 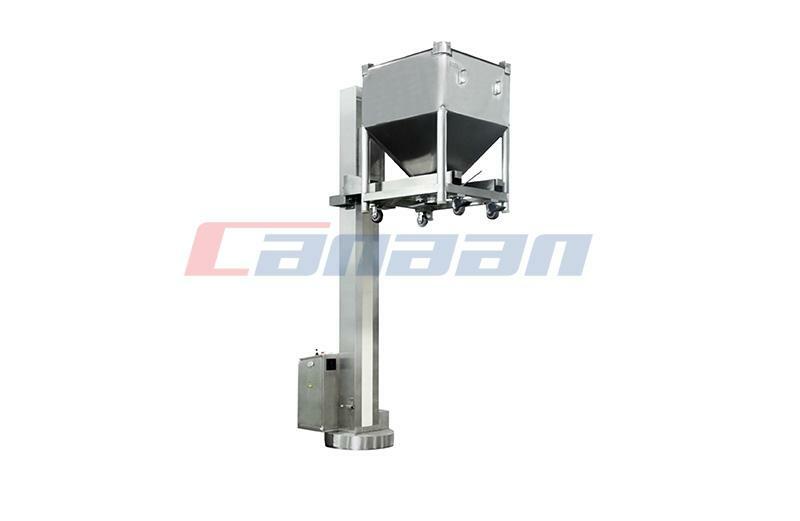 As one of the Best Pharmaceutical Equipment Exporter, Canaan Technology Understands the intricate nature of pharmaceutical production. Contact us now To observe how our equipment can help you.